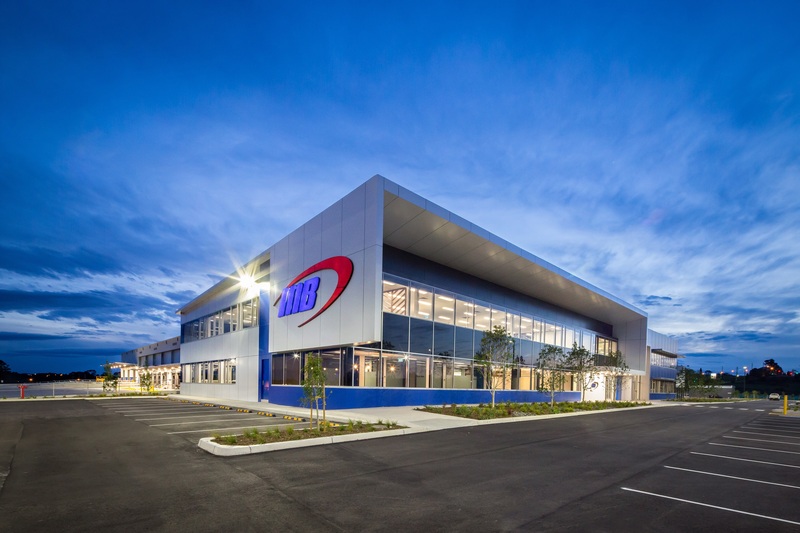 DBS Equity Research and OCBC Investment Research has maintained their respective ‘Buy’ ratings on Australia-focused industrial REIT, Frasers Logistics & Industrial Trust (FLT). This is despite negative rental reversions reported for the quarter, and dip in the REIT’s most recent distribution per unit (DPU). FLT reported a DPU of 1.78 Singapore cents for its 1Q 2019, a year-on-year fall of 1.1% from the 1.80 cents recorded in 1Q 2018.